There is a 2 ticket limit per customer. There are no dates currently assigned to this ticket type. You will need to complete bowler information immediately following check out. 3 DAY GA Festival Passes ON SALE NOW! Single Day Tickets ON SALE NOW! VIP Festival Passes SOLD OUT! We realize hotels offer varying cancellation policies, but please note that by purchasing your room through our block, you are subject to these terms in order to receive the discounted rate that we are offering. Please note that there is a cancellation fee of $20 for each room. When you make payment for a room, you agree to the terms listed on this website as well as all other cancellation policies. We advise you to read them. 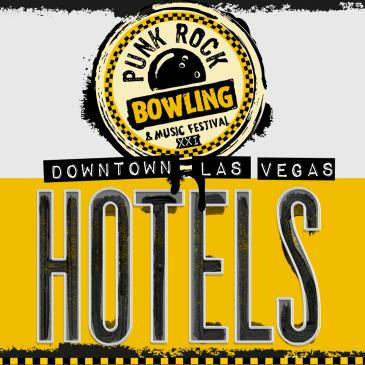 We ONLY offer this hotel pricing deal in the 3 or 4 night block and all rooms must check in on Friday May 24, 2019! Check in is 3pm. Check out is at 11am. These prices include all taxes, service charges and resort fee’s, which provide access for two to the Fitness Center daily (does not include the wet areas), basic, in-room daily Internet access for 2 devices daily, two bottled waters, daily (waters will be located in the guest rooms), complimentary parking, complimentary airline boarding passes printing via the Front Desk or Box Office 24/7, complimentary newspapers in your respective tower lobby from 6am to 10am daily, downtown destination coupons. 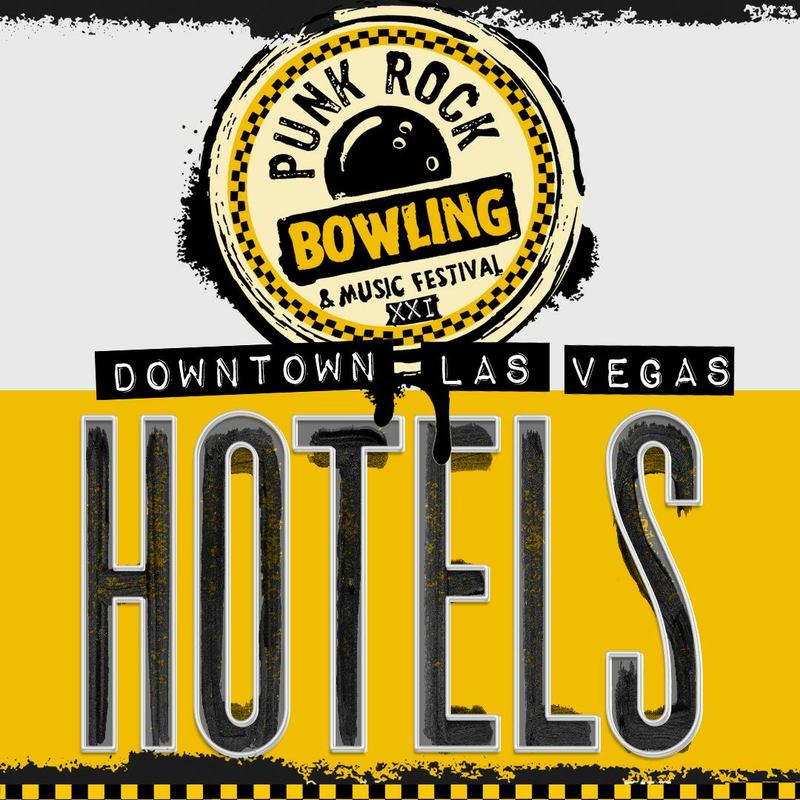 We ONLY offer this hotel pricing deal for a 4 night block and all rooms must check in on Friday May 24, 2019! Check in is 3pm. Check out is at 11am. These prices include all taxes, service charges and resort fee’s, which provides access to the Citrus Grand Pool Deck, Free in-room Wifi, complimentary parking. If you have changes to make, please contact See Tickets customer service help@seetickets.us. May 1, 2019: Last day for full team/room refund (less $20 per room/team cancellation fee) Any cancellations after May 1, 2019 will be charged a 30% cancellation fee. May 15, 2019: Last Day to refund room/team reservations (less 30% cancellation fee): We absolutely cannot provide refunds, either in full or partial, after this date. May 15, 2019: Last Day for hotel name or room requests for changes. Keep in mind that the hotel will not guarantee room types (smoking or non- smoking) but promises that they will "do their best" to provide what is requested. All Hotel's do not allow anyone under the age of 21 to book rooms. No one under the age of 21 will be allowed to occupy a room without the person who is 21+ that booked the room staying in that room for the time it is booked. Hotel rooms are sold on a double occupancy basis. Requests for providing additional items for additional people (cots, pillows, towels, blankets etc.) may be subject to additional fee's charged directly by the hotel. If you want to add additional guests to your reservation we cannot do that but you can make those arrangements at the hotel front desk when you check in on Friday May 24. Remember, the hotel can charge you more per night if you have more than two people in a king room or 4 people in a double room. We want everyone to have a great time, however we also want the hotels to be happy and invite us back. So please be courteous and respectful to hotel staff and guests. For all of you that are courteous, patient, civil and undemanding, we thank you.